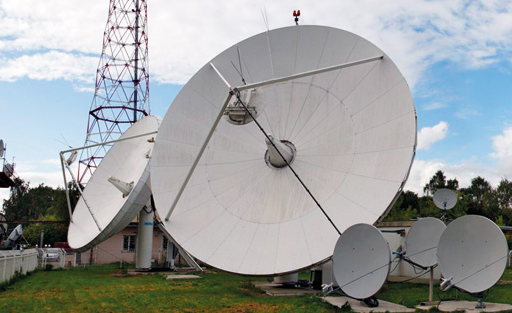 Russian pay TV operator Orion Express has launched a new package with additional channels for its Telekarta offering. The Leader pack proposes over 200 channels for RUB1,990 (€28) a year. The new service includes general entertainment channels Sony Turbo, which joined the Telekarta line-up at the beginning of March, Spike, A1 and A2, and sports channels including FightBox and Extreme Sports. Other channels include Discovery and Cartoon Network. The Leader line-up also includes services from a number of Russia’s regions and autonomous republics, including Bashkortostan and Tatarstan.